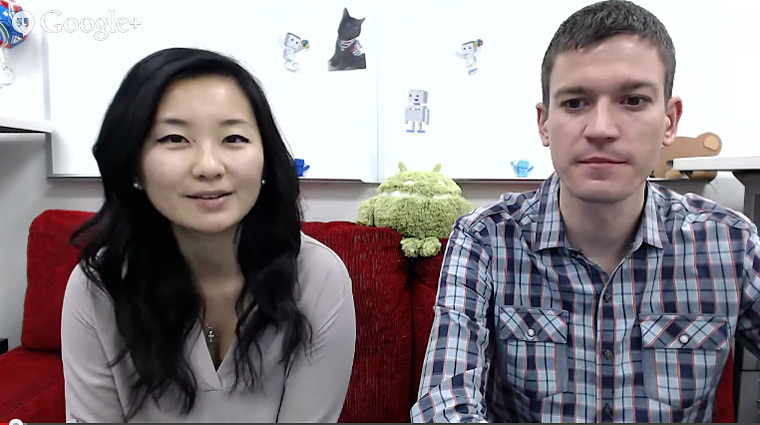 At yesterday’s Google Webmaster Team’s Open Office Hours, team members Mary and Michael hosted a live Q&A session about the mobile-friendly ranking signal. 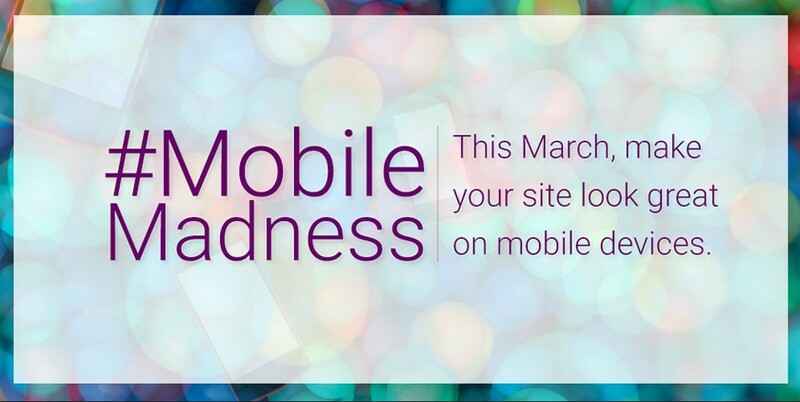 The Q&A session is part of Google’s Mobile Madness effort to help webmasters prepare for the April 21 change. Originally announced as a 30-minute session, Mary and Michael graciously extended their discussion to a full hour. The goal is to have a mobile site that users can see the content clearly. The change may take a few days to roll out. While the change is expected April 21, it may take a few days to roll out around the world. Mobile-friendly ranking change only affects mobile searches. Desktop searches aren’t affected by the change. This means the same search on mobile and desktop may produce different results. The change affects all languages. The mobile-friendly ranking signal is one of more than two hundred factors Google uses. The Google Webmaster team members emphasized the need to create good user experiences. Test your site on a phone and get feedback from users. Focus on providing a good user experience, don’t chase the algorithm. Mobile-friendly ranking is on a page-by-page basis. Each page on your site is ranked for mobile-friendliness. If you’re concerned you can’t make your site mobile-friendly by April 21 deadline, work on your important pages first. Then work on less important pages. Pages that aren’t mobile-friendly won’t benefit from the change at launch. The Google Webmasters Mobile Usability Report and the mobile-friendly test should give you the same result. If there’s a difference, run your site through Google’s mobile-friendly test. It may take a while for the Mobile Usability Report to catch up. If there’s still a discrepancy on your site, report the issue in the Google Webmaster Help Forum. Have you started updating your sites or your client sites to be more mobile-friendly? If you have questions, or want to discuss the new mobile-friendly ranking signal, contact me. Photo of the Week: Happy Easter 2019!